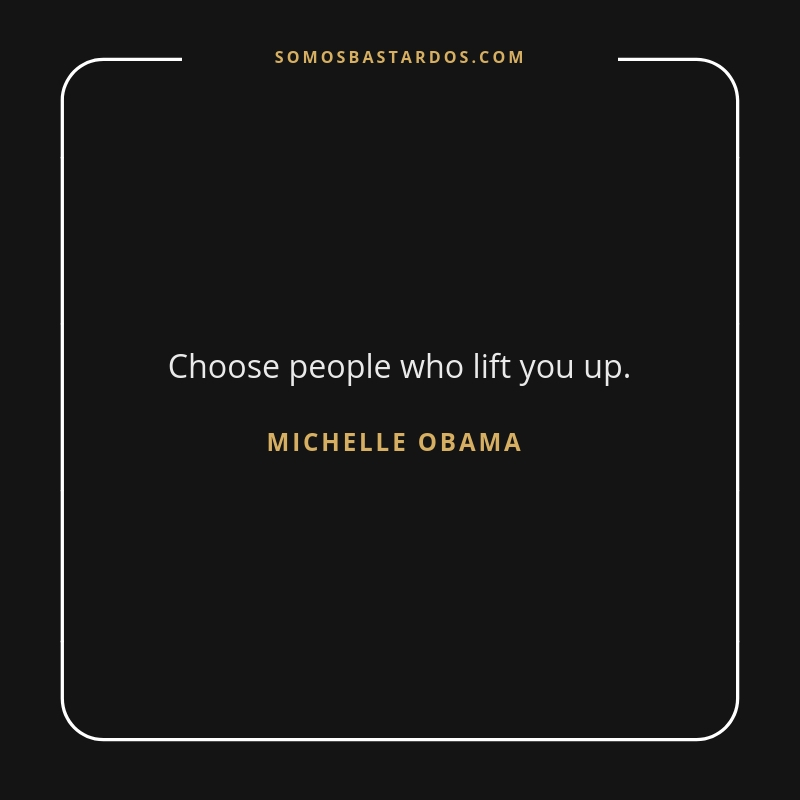 Michelle Obama's most inspiring quotes. 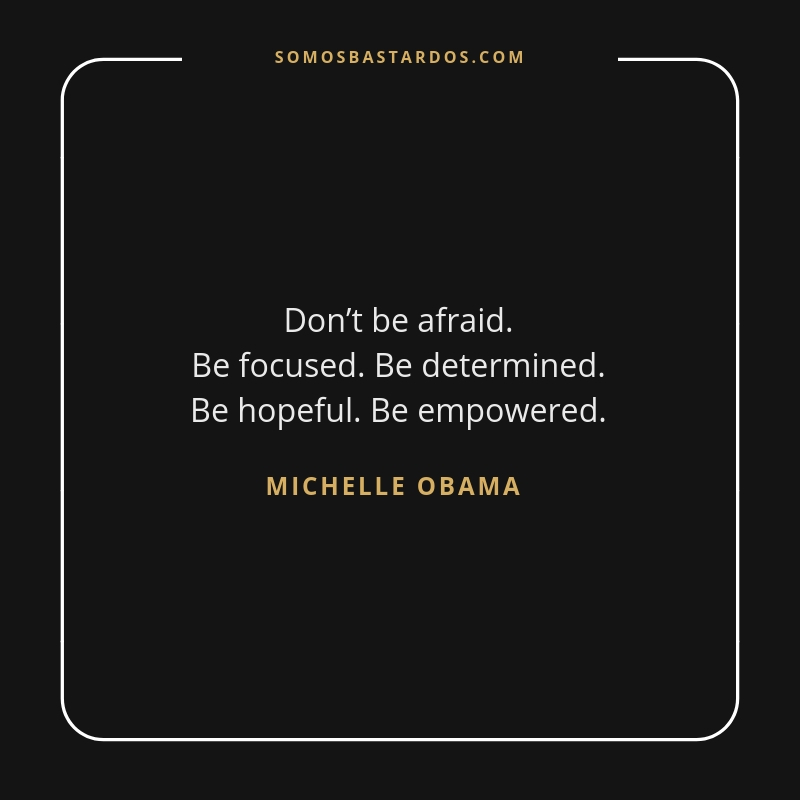 Michelle Obama is an American writer, lawyer, and university administrator who served as the First Lady of the United States from 2009 to 2017. She is married to the 44th U.S. President, Barack Obama, and was the first African-American First Lady. Raised on the South Side of Chicago, Illinois, Obama is a graduate of Princeton University and Harvard Law School. In her early legal career, she worked at the law firm Sidley Austin, where she met Barack Obama. She subsequently worked in non-profits and as the Associate Dean of Student Services at the University of Chicago and the Vice President for Community and External Affairs of the University of Chicago Medical Center. Michelle married Barack in 1992 and they have two daughters. 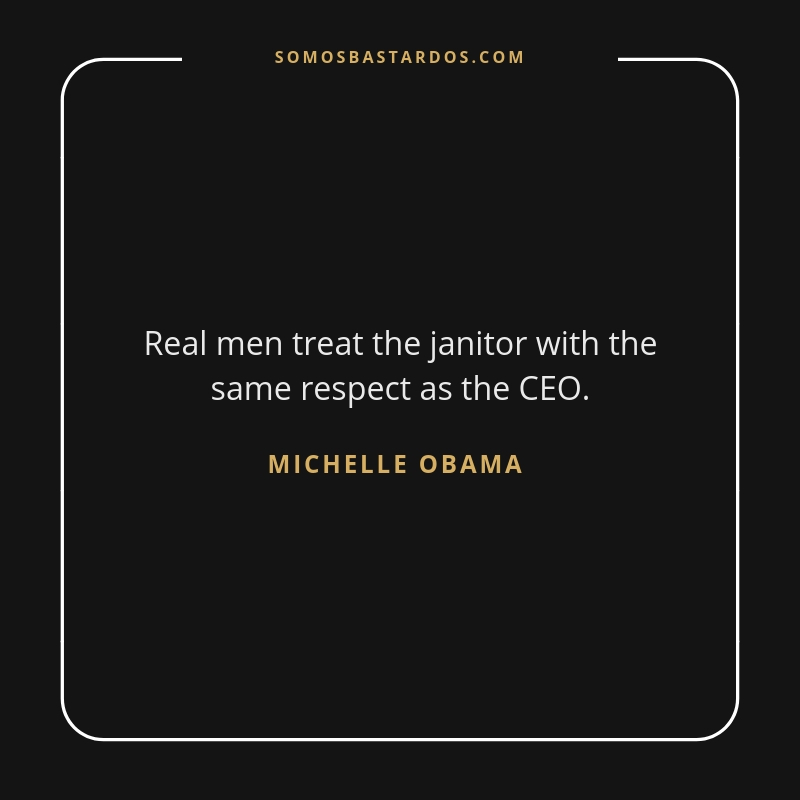 Real men treat the janitor with the same respect as the CEO. 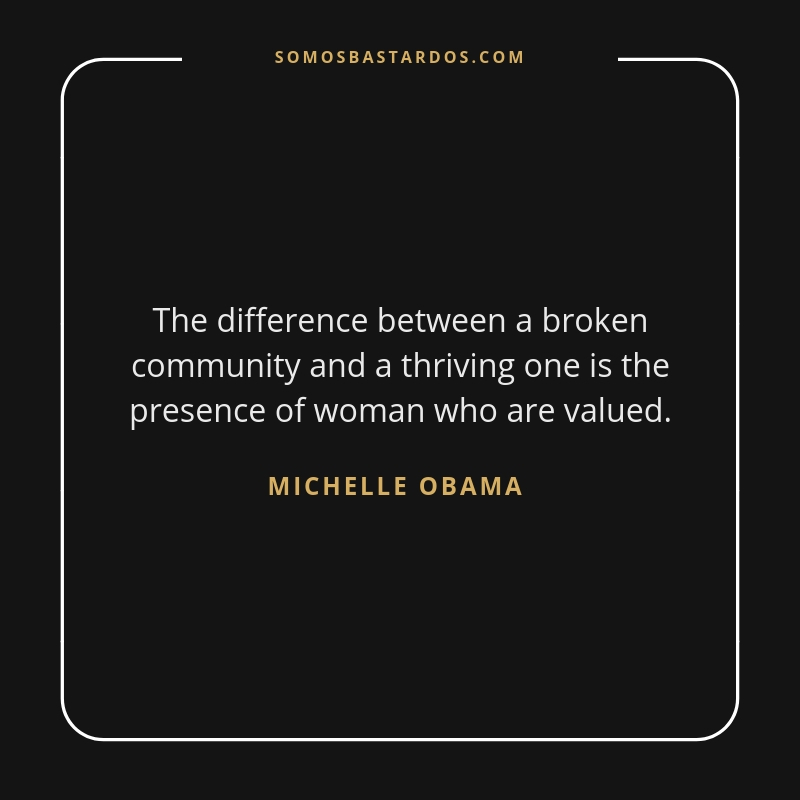 The difference between a broken community and a thriving one is the presence of woman who are valued. Success is only meaningful and enjoyable if it feel like your own. You’re important in your own right. When girls are educated, their countries become stronger and more prosperous. 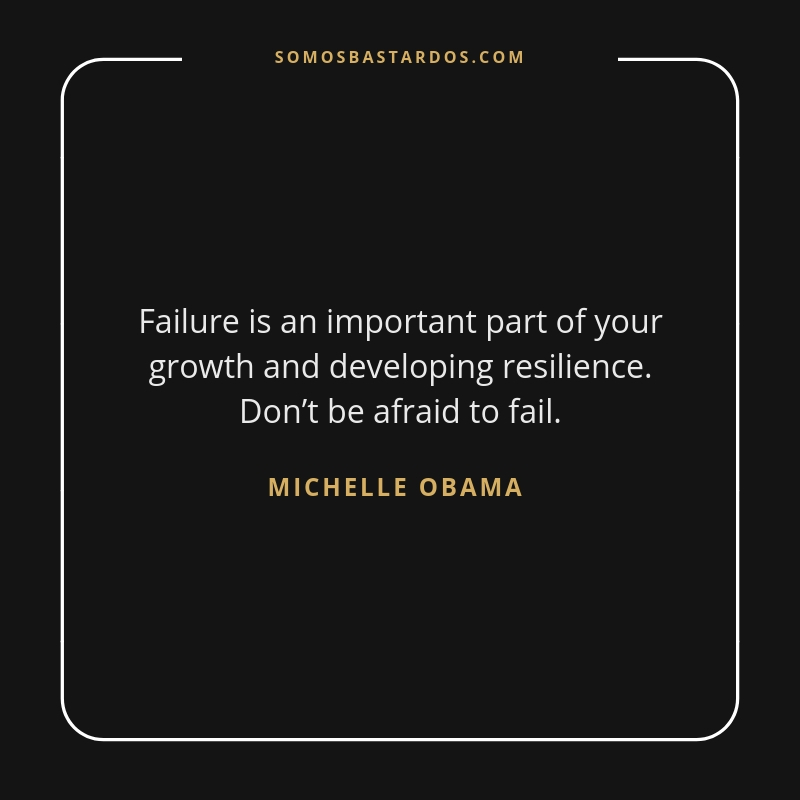 Failure is an important part of your growth and developing resilience. Don’t be afraid to fail. 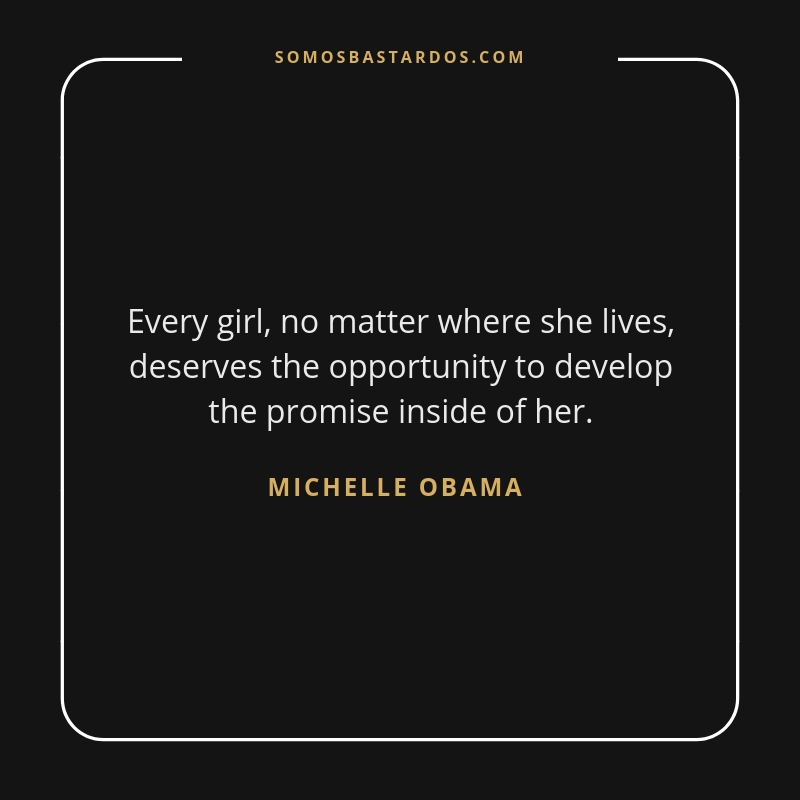 Every girl, no matter where she lives, deserves the opportunity to develop the promise inside of her. Empower yourselves with a good education.